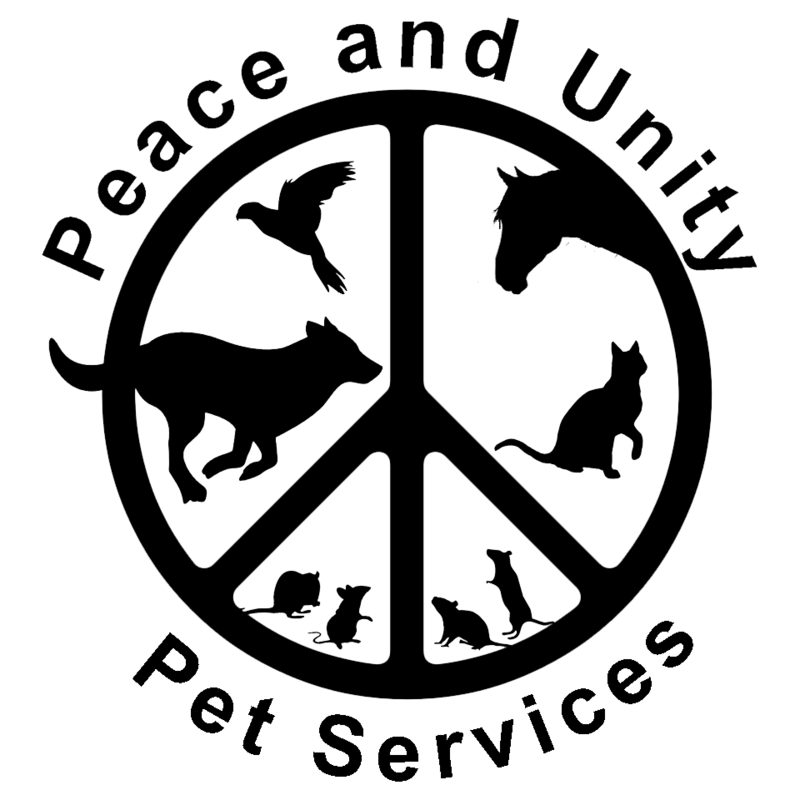 provides quality and affordable pet sitting, walking, and training throughout Waldo, Kennebec, Somerset, and Penobscot Counties. We travel to our clients, and offer in-home/drop-off services for your convenience, as well as many other options to customize your pet’s experience. We want to help your pet live their best life. That’s why we dedicate ourselves to making sure your pet is comfortable and happy, to ensure the most positive interaction. Your pets’ safety and happiness is our top priority! From a young age, Chelsea has always been intrigued by animals. When she was little, she expressed her concern for animals (both domestic and wild) through writing and art. Growing up, she was known as the ‘Animal Girl’ and volunteered at several humane societies and wildlife rehab centers. Chelsea was the go-to person for any friends that needed their pets looked after while they were away, or to train their dogs some manners, fun tricks, or healthy agility. She gained professional experience in training, boarding, general care, grooming, and client communication while working for companion animal businesses. She then made the journey from Florida to Maine to attend Unity College. Since completing her Bachelor’s of Science degree in Wildlife Conservation, Chelsea has worked for a variety of conservation programs researching wild animals throughout the country, including: shorebirds, seabirds, sea turtles, wolf-dog hybrids, Red wolves, Mexican gray wolves, coyotes, black bears, raptors, loons, raccoon, foxes, deer, and bats. This unique background gives Chelsea a different perspective than other trainers and pet care providers. Her advanced animal behavioral research experience fuels her success in making nervous pets comfortable and rehabbing dogs or cats with severe issues. In her spare time she can be found hiking or canoeing with her partner and pups, fostering dogs for Almost Home Rescue of New England, rehabbing wildlife as New Moon Wildlife Rescue, managing the conservation based non-profit, Balloons Blow, along with her sister, or volunteering at the Waterville Humane Society. Throughout her career with wildlife, she has continued her work with companion animals – providing excellent, professional care and training for dogs, cats, and other beloved animals! Born and raised in rural Maine, Phelan grew up raising and caring for domestic animals – from hunting dogs to house dogs, feral cats to indoor cats. He has always enjoyed spending time with animals, wild and domestic. Being from a small town, Phelan learned to care for sick or distressed animals in the field, with guidance from his father. He was taught to respect all animals, and the habitats they call home. Aside from his love for animals, Phelan is also an impressive drummer and musician – always wanting to bring people together and spread positive energy. Although his music skills are an important part of his life, he has continued to further his knowledge and experience in the animal care field. Phelan is very patient, and will do everything he can to make sure the animal and owners are comfortable and happy. With his partner, Chelsea, he assists in the care and training of foster dogs through the Almost Home Rescue of Maine, along with wildlife rescue situations. Together, they ensure professional care and training for dogs, cats, and other critters throughout Central Maine.